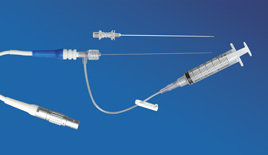 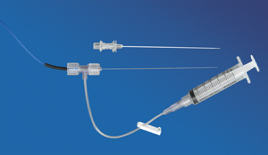 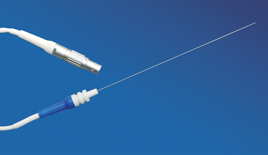 Minta® Reusable RF Electrode Injector Port Kits have shown to have exceptional clinical performance. 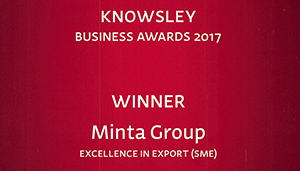 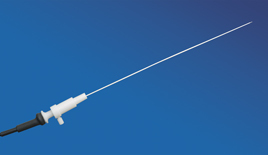 Minta® Reusable RF Electrode Injector Port Kits give the option to inject a local anaesthetic without having to move the electrode following stimulation, thus not losing the stimulation threshold. 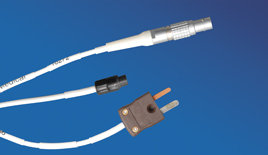 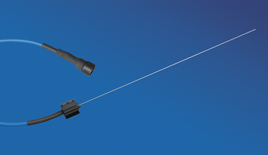 Minta® Re-Usable RF Electrodes are designed for Accuracy, Reliability and Durability. 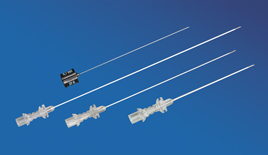 Minta® Reusable RF Electrode Injector Port Kits are compatible with Neurotherm, Radionics, Baylis (Halyard), Cosman, Smith & Nephew, Stryker, Owl (Diros), Top, Apro Korea and other RF Lesion Generators.